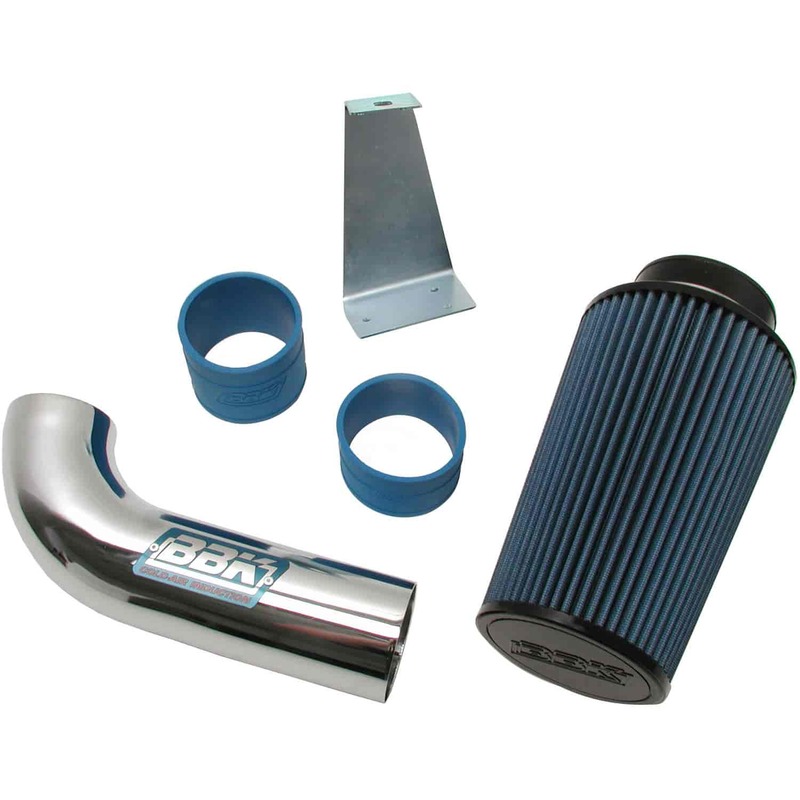 BBK Performance Parts Cold Air Intake Systems for Ford applications improve airflow delivery into the throttle body and intake manifold for increased horsepower, torque and throttle response. These cold air intakes feature a a high-flow, washable, conical cotton filter and a smooth, unrestrictive inlet tube to boost your Ford's power. A heat shield offers a true cold air charge for the coldest air delivery possible. Each intake system is a direct bolt-on for easy installation and includes hardware. Does BBK Performance Parts 1556 fit your vehicle?